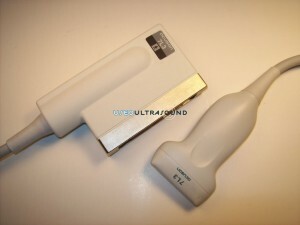 Small parts ultrasound imaging requires specialized probes and transducers with the ability to transmit at a high frequency, and you can find a complete selection at UsedUltrasound.com. 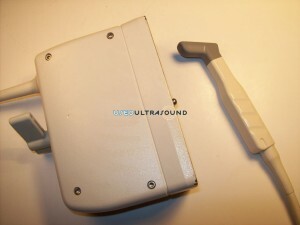 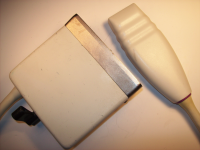 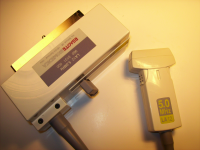 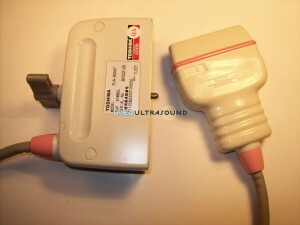 We have quality used small parts ultrasound transducers for sale at affordable prices that can save you as much as 60% off the original retail cost. 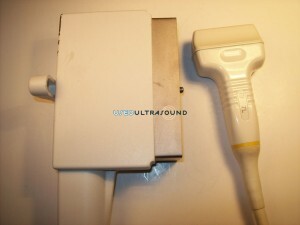 Plus, we are so confident in the quality of our used small parts ultrasound equipment that we guarantee your complete and total satisfaction. 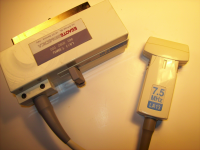 Whether you need small parts ultrasound equipment for applications involving the thyroid, testes, neck or any other superficial imaging, we can help you save money. 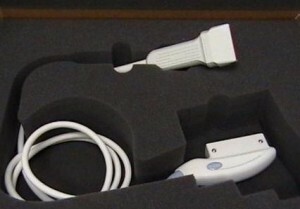 In addition to selling refurbished small parts ultrasound probes for less, we can also save you money with one of our ultrasound service contracts. 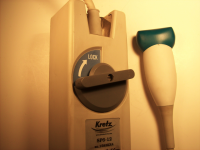 We can tailor a program to your individual needs and help you keep unexpected repair expenses to a minimum. 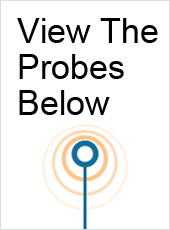 We have a network of experienced ultrasound technicians around the country with a goal of keeping your equipment operating efficiently and accurately each and every day. 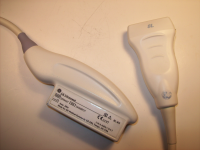 We can also provide repair services for virtually any type of ultrasound machine, probe or transducer, so contact one of our friendly ultrasound service experts today to get more information and pricing details. 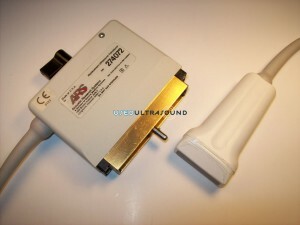 Please check out of inventory of pre-owned small parts ultrasound equipment for sale, and if you don’t find what you are looking for just let us know and we’ll try to locate it for you at the best possible price. 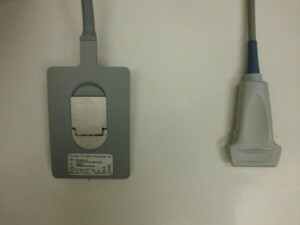 We have quality small parts probes and transducers for sale from major manufacturers like GE, Philips, Siemens and more, plus we also have a variety of hard to find ultrasound equipment from smaller manufacturers and those that are no longer producing equipment. 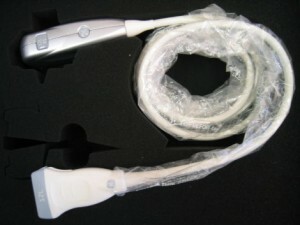 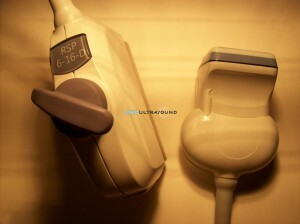 When it comes to ultrasound equipment, UsedUltrasound.com is ready to save you time and money.